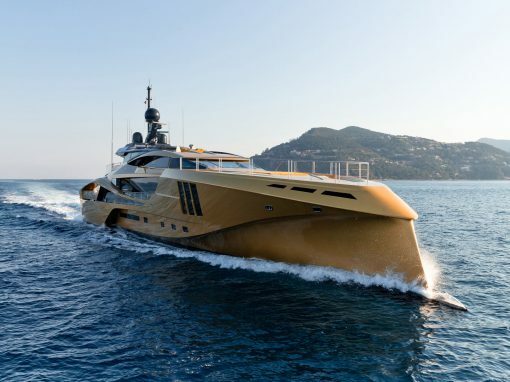 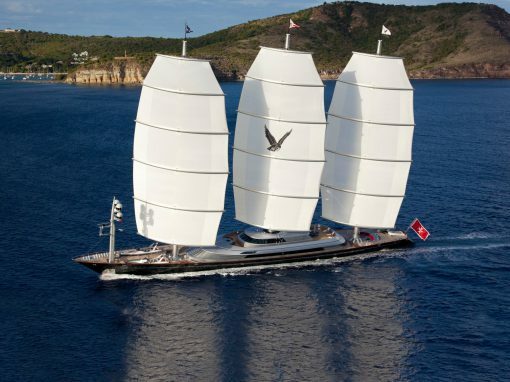 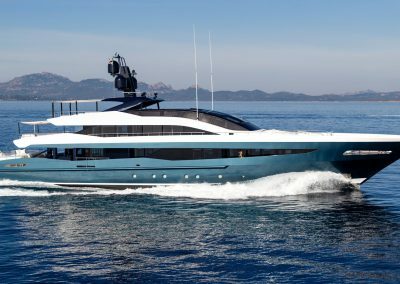 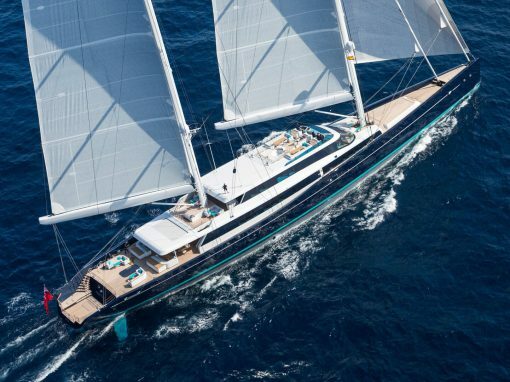 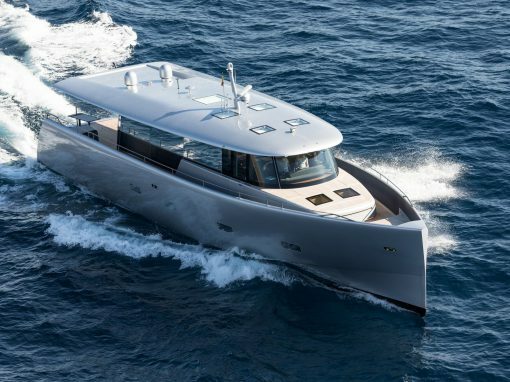 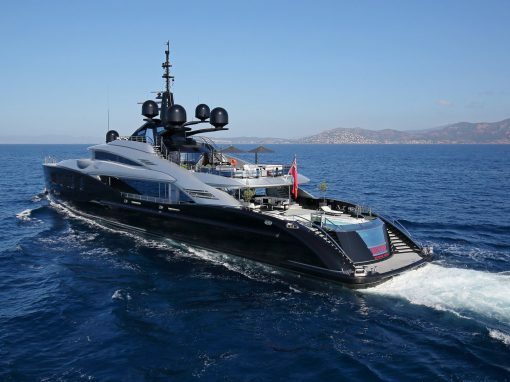 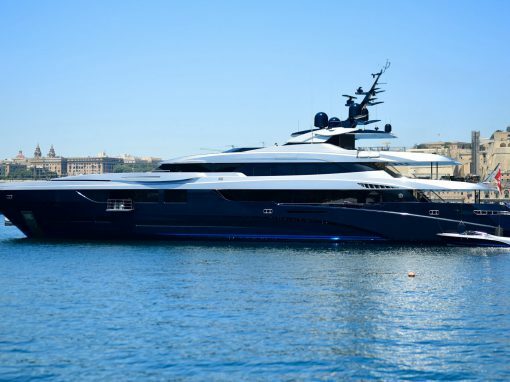 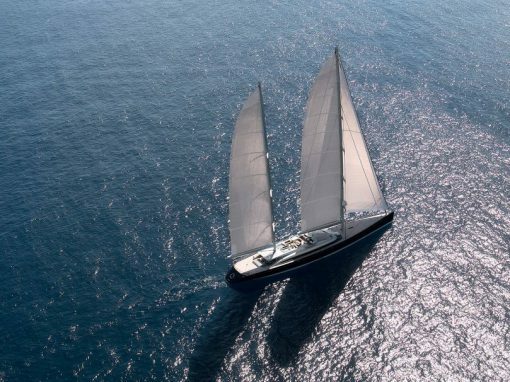 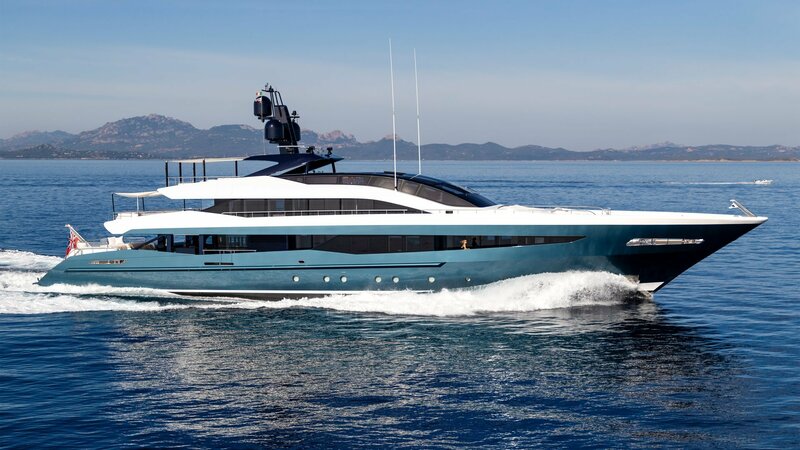 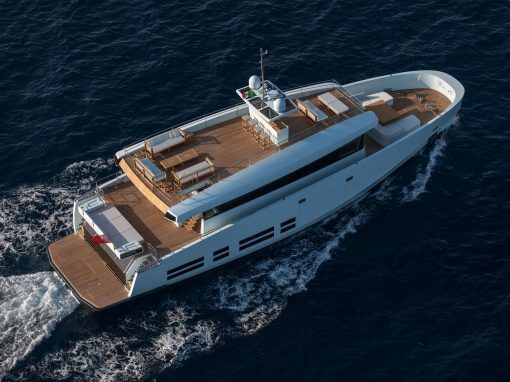 Brand new masterpiece presented at the 2018 Monaco Yacht Show from the renowned dutch shipyard, featuring the excellence of his segment. 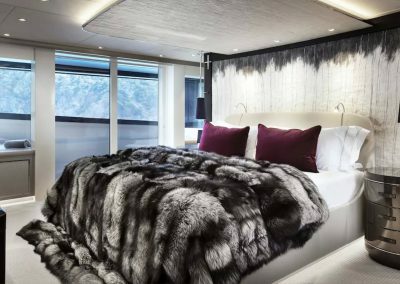 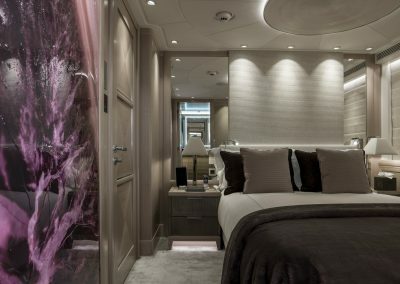 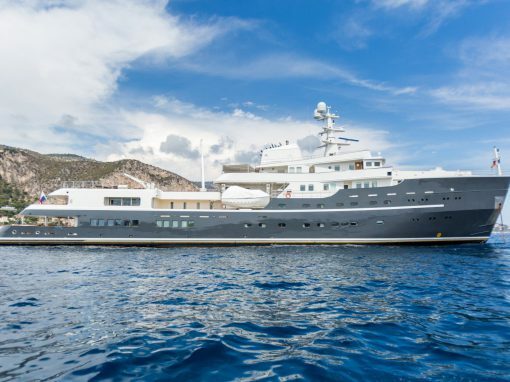 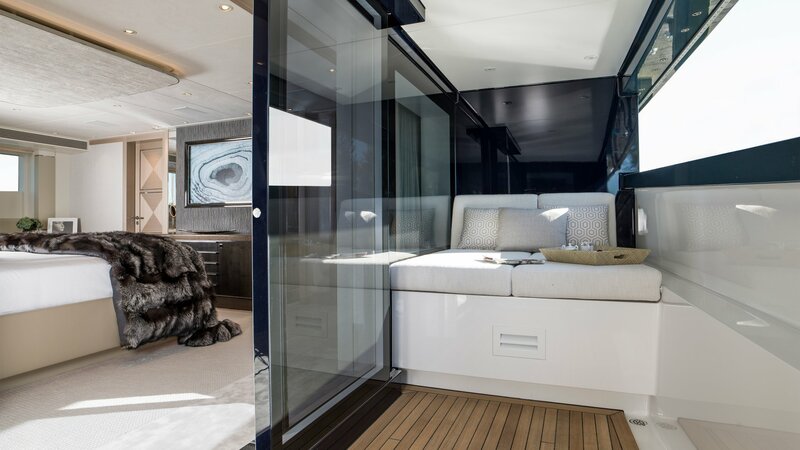 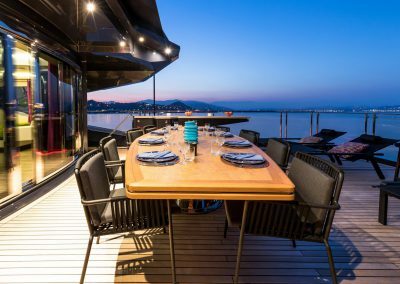 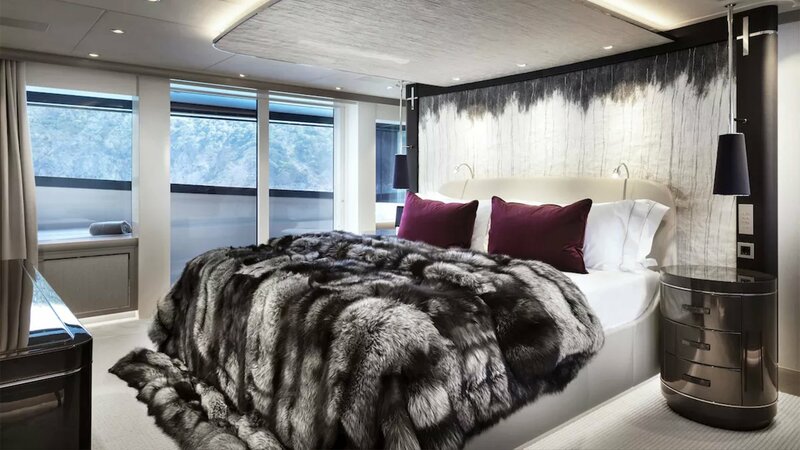 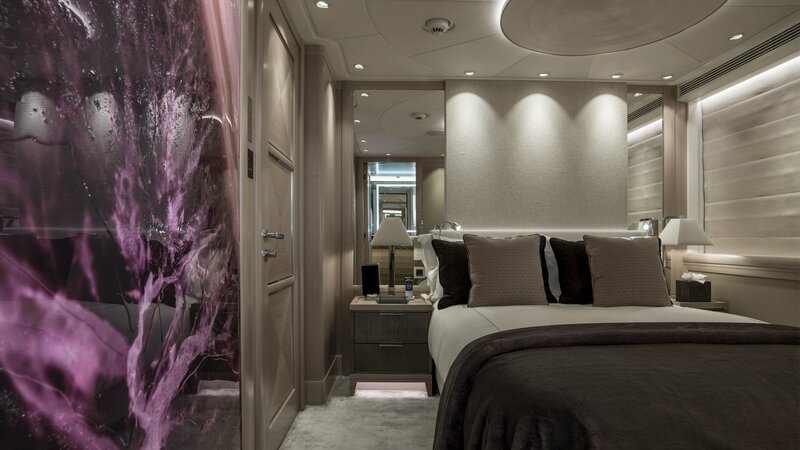 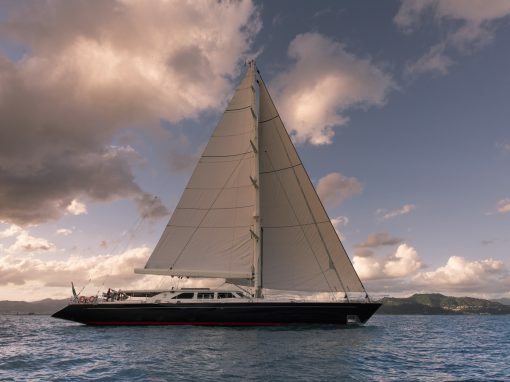 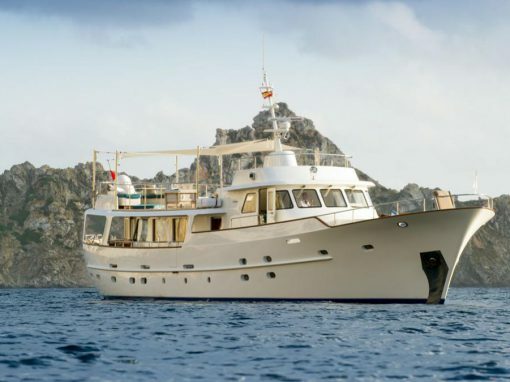 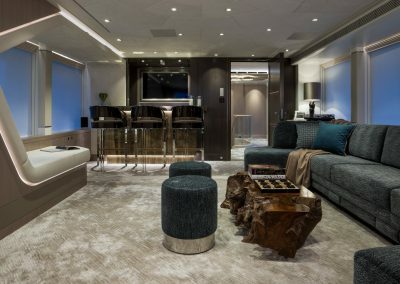 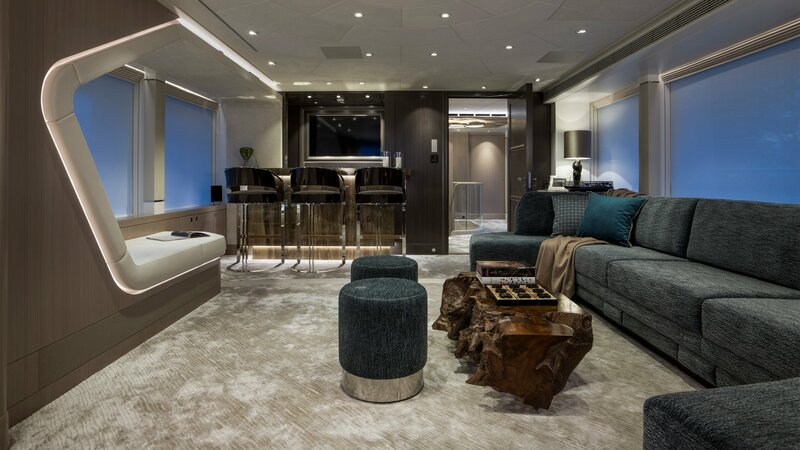 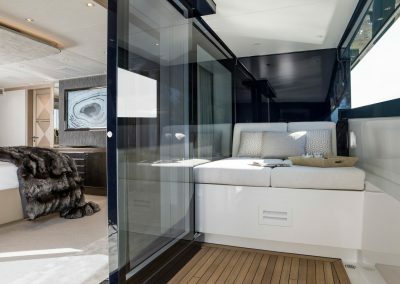 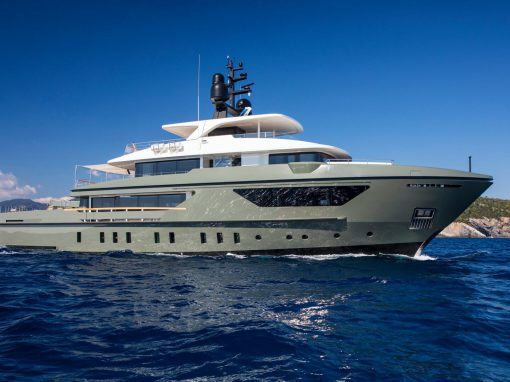 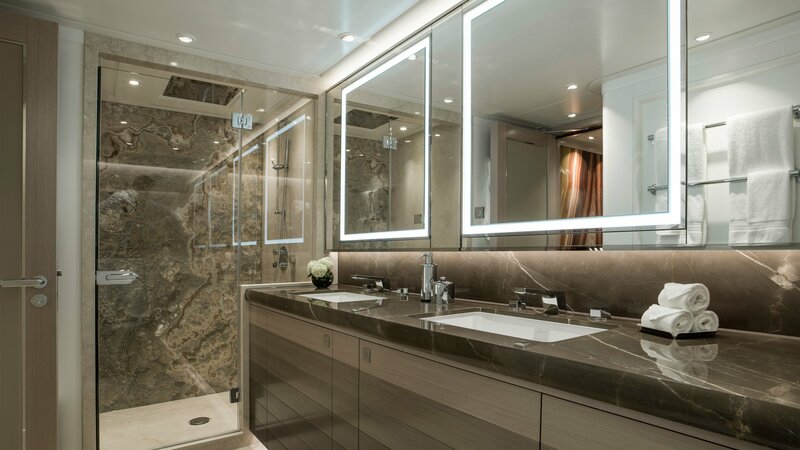 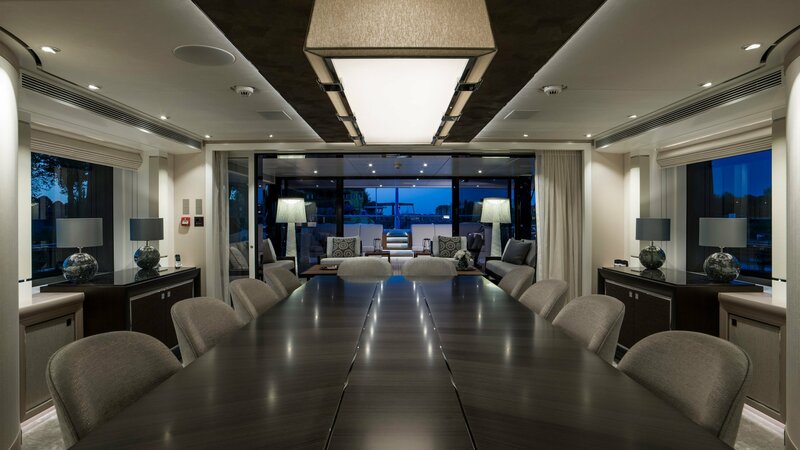 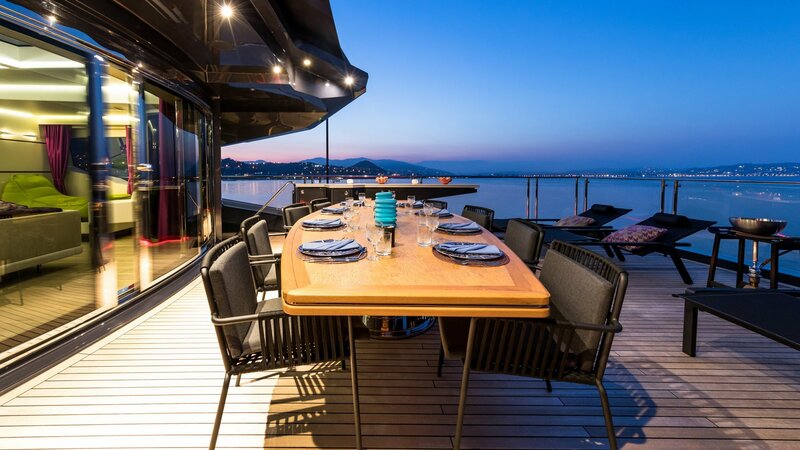 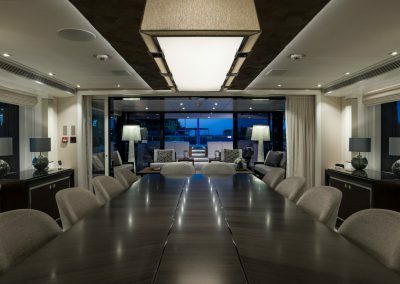 Irisha is capable of welcome 10 guests in 5 spacious cabins, where glamour is the key feature, indeed her interiors were designed by Harrison Eidsgaard studio, ensuring a high level of brightness. 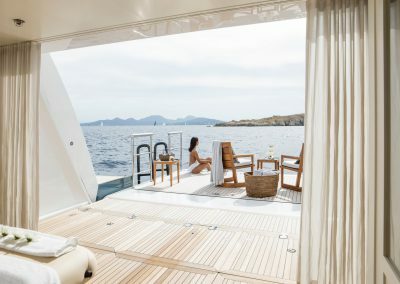 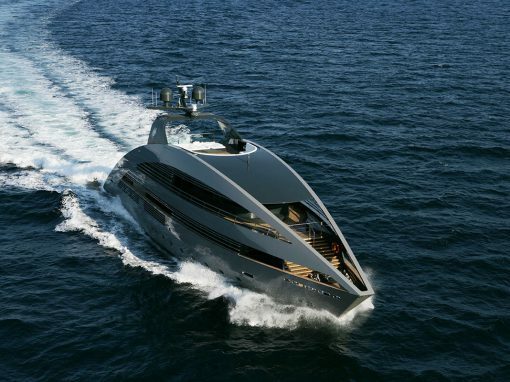 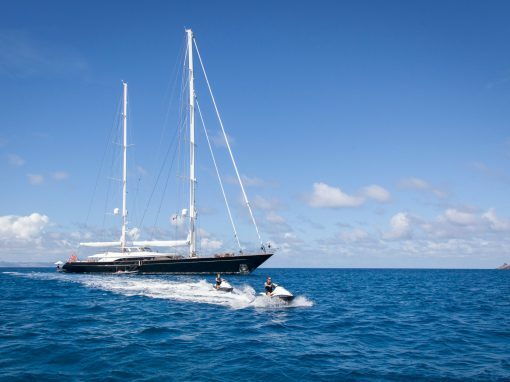 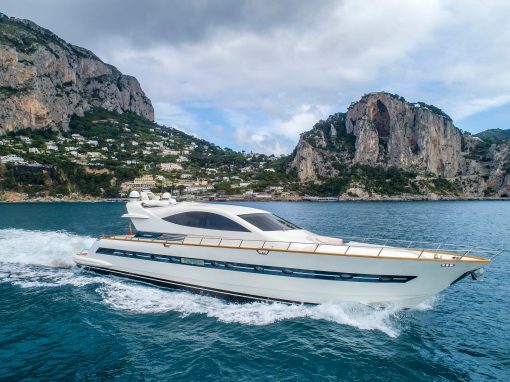 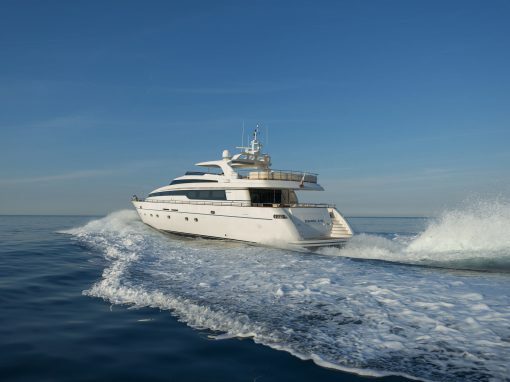 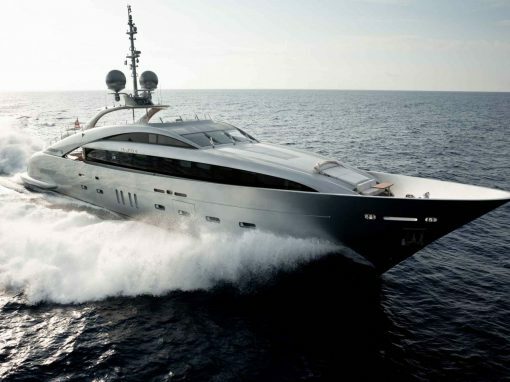 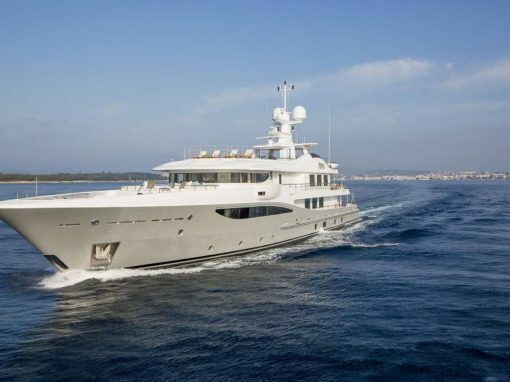 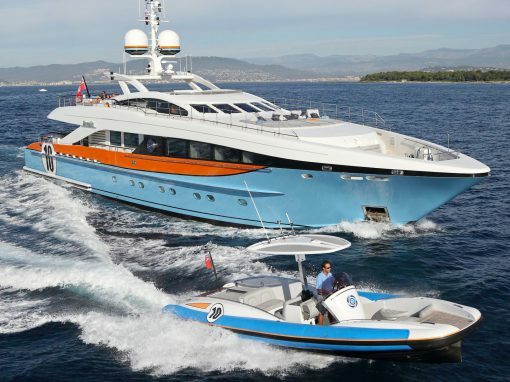 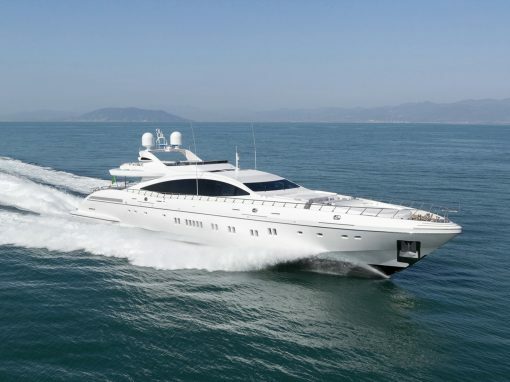 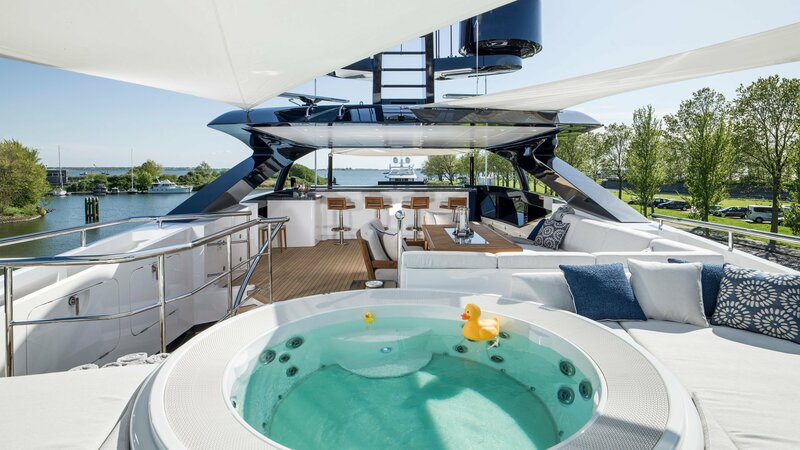 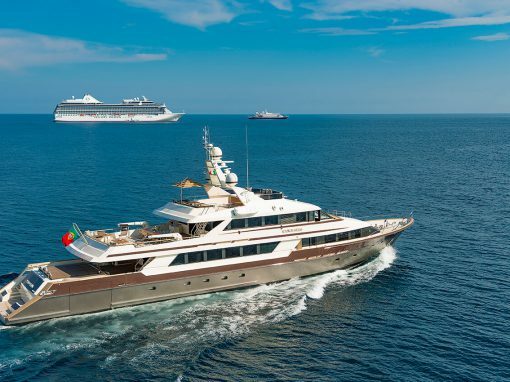 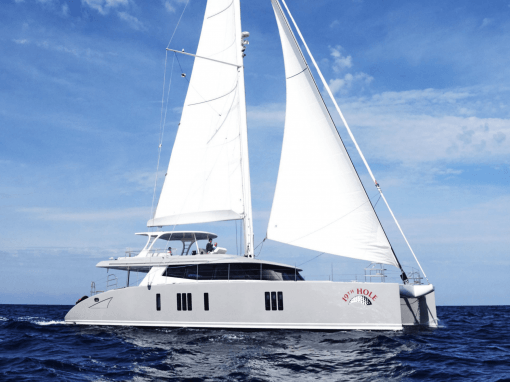 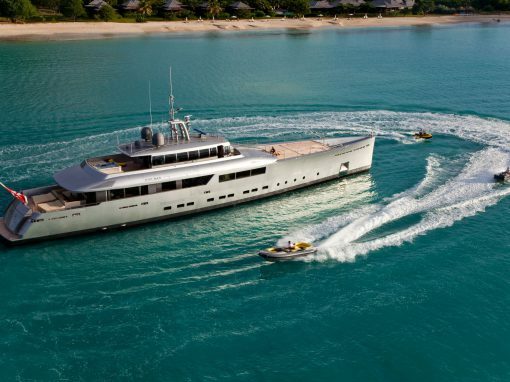 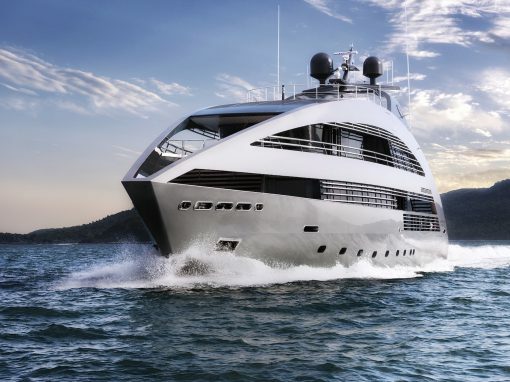 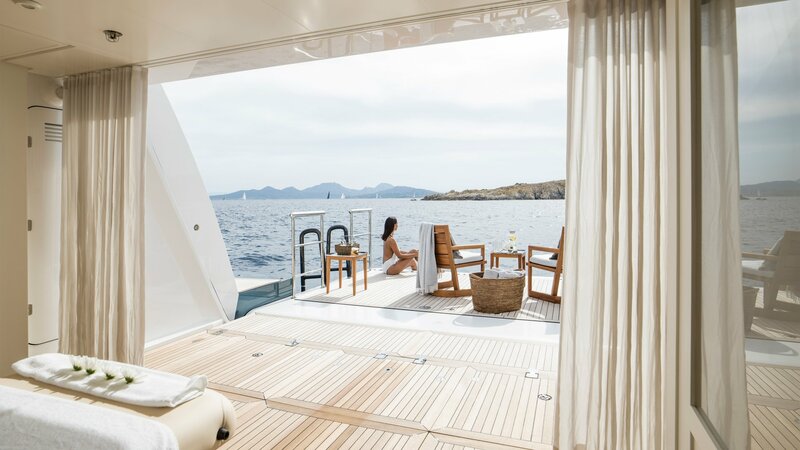 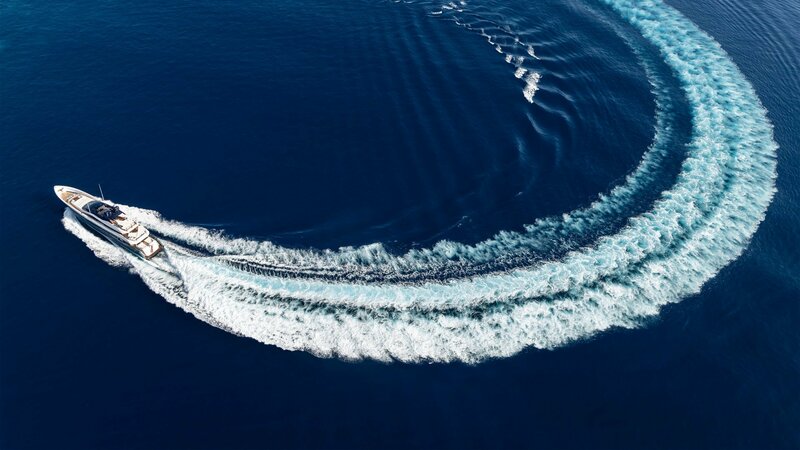 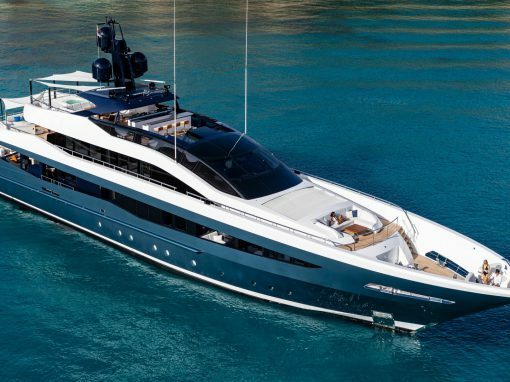 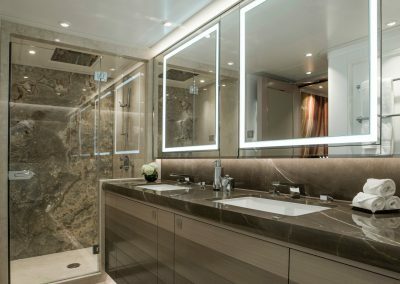 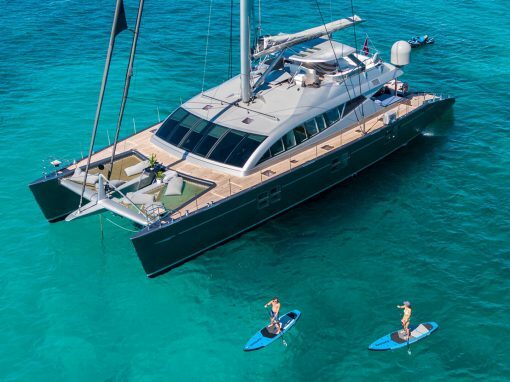 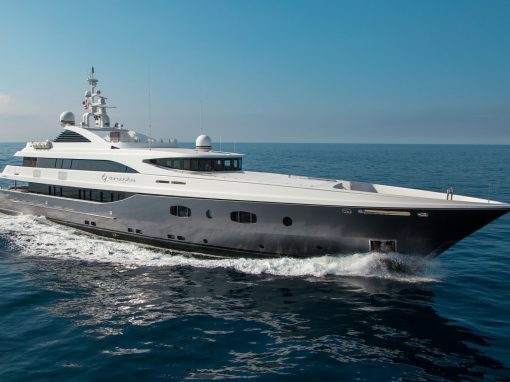 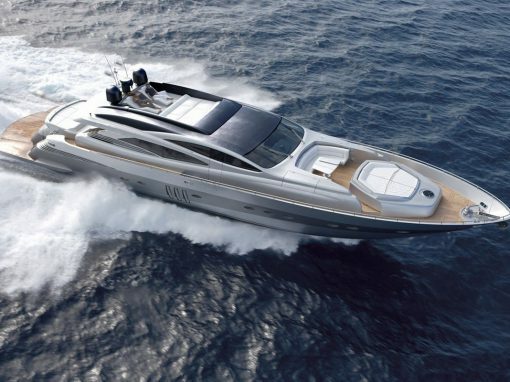 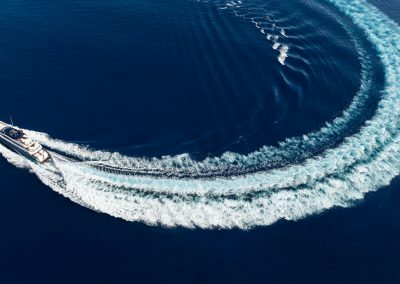 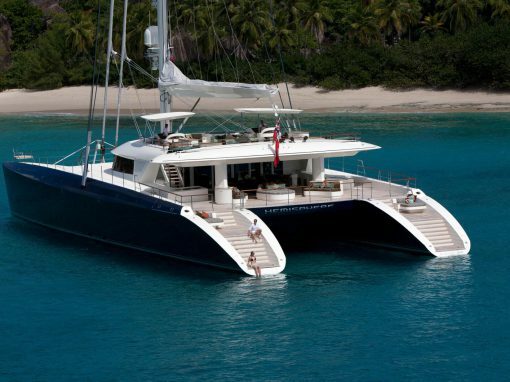 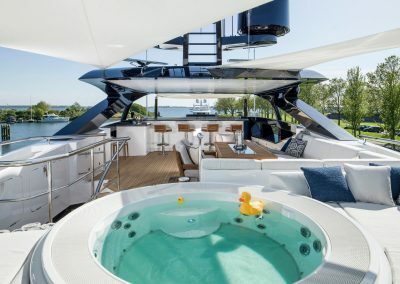 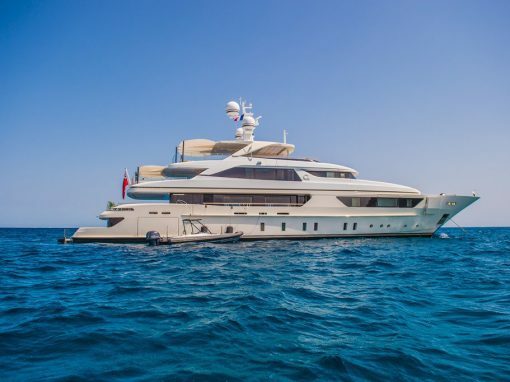 Her sundeck is the added value for Irisha, with a sunbath station, a modern bar, and a glamour jacuzzi, she can provide memorable experience on-board.